December 1, 2018 | Upper Peninsula of Michigan Radio - Yooper News, Interviews, Pictures, and Calendar of Events - Great Lakes Radio, Inc.
Ishpeming, MI – December 1, 2018 – The Central Collegiate Ski Association (CCSA) will hold the NMU Open December 8-9 at the Al Quaal Recreational Area. For more information visit the CSSA website or the NMU website. Marquette, MI – December 1, 2018 – The TV6 Christmas Craft Shows begin Friday, December 7th and go through Sunday December 9th at the Northern Michigan University Superior Dome. Showtimes are listed below. Friday, December 7, 2018, 5 p.m. to 9 p.m.
Saturday, December 8, 2018, 10 a.m. to 6 p.m.
Sunday, December 9, 2018, 11 a.m. to 4 p.m. Admission for all TV6 Craft Shows is $2.00 for Adults, Kids 12 and under free. Ishpeming, MI – December 1, 2018 – The Ishpeming City Council will hold their regular meeting on Wednesday, December 5th at 7:00 pm at Ishpeming City Hall. 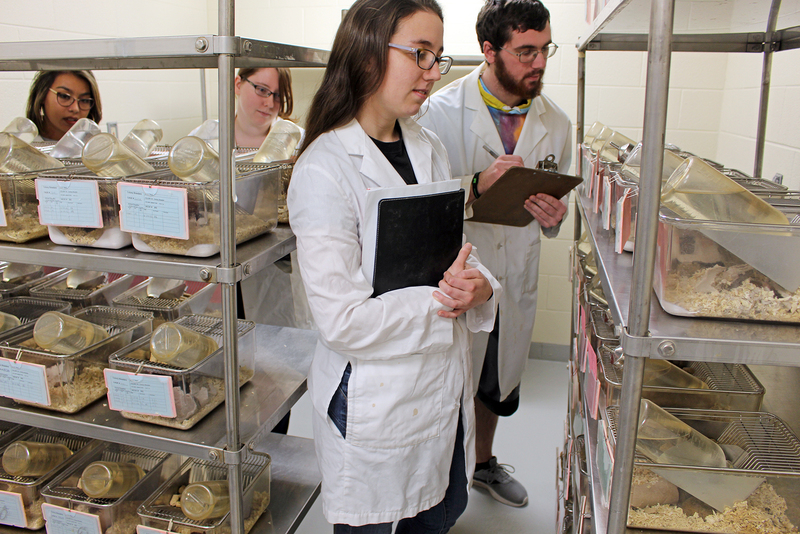 Marquette, MI – December 1, 2018 – A chance discovery of unexpected behavioral changes in genetically modified mice prompted two Northern Michigan University researchers to embark on an interdisciplinary project. If their collaboration reveals the mice more closely replicate mental illness in humans than existing animal models, it could lead to increased understanding of human psychiatric disorders such as schizophrenia and more effective drug treatments. 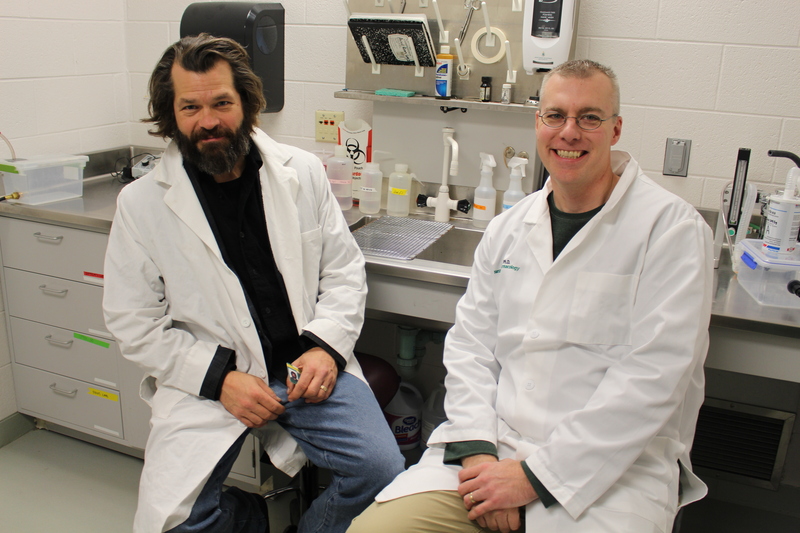 Erich Ottem of Biology and Adam Prus of Psychological Science received a Northern PRIME grant to support their research. Marquette, MI – December 1, 2018 – A Northern Michigan University Mexican theater class will perform two plays starting at 4 pm on Tuesday, December 4, in room 2902 of the West Science building. They will be presented in Spanish, with English subtitles. Total run time for both is about 45 minutes. Admission is free and the event is open to the public. The first play, titled “El censo” (“The Census”) by Emilio Carballido, is a comedy about the relationship between the Mexican government and Mexican citizens in the 1940s. Following that will be “El viaje de los cantores” (“The Journey of the Singers”) by Hugo Salcedo, an award-winning play based on a tragic story of 18 men who lost their lives trying to migrate to the United States. Both of the plays are designed and performed by NMU students and directed by Professor Timothy Compton. The performances will be in Spanish, with English subtitles.